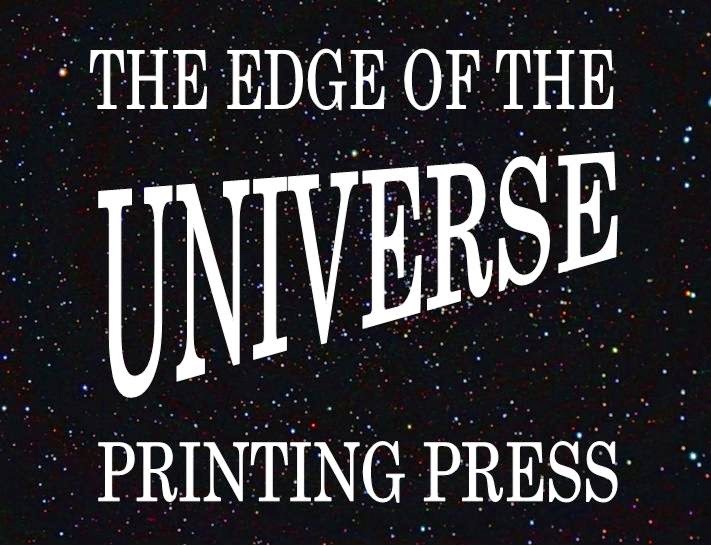 The Edge Of The Universe Printing Press: Publish Your Own Zine! "See your words in print when you write and publish your own mini-magazine. Your zine might feature stories, poetry, or a personal take on one of your favourite hobbies. Come to the session bringing possible content, ideas or just enthusiasm." Many more details to come including collaborations and a zine fair. Stay tuned.